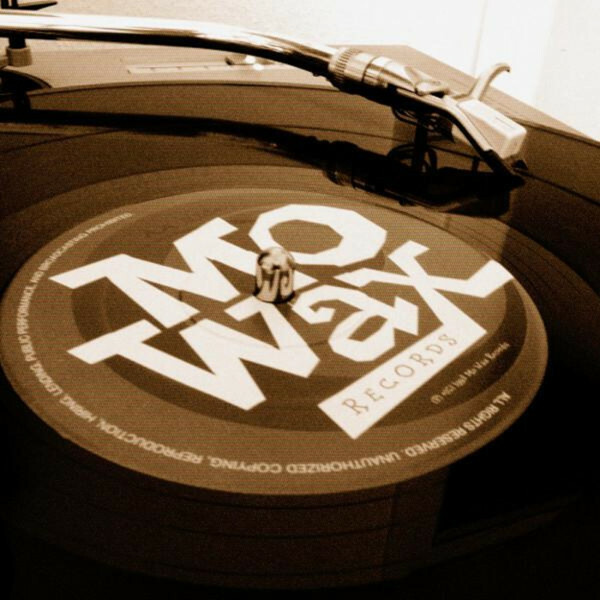 OK, I haven’t posted here for a while for some reasons, but here is a little event in the Mo’ Wax world, and it has nothing to do with tees, jackets or sneakers. After months of silence, a Kickstarter update has just been posted! The first one since the 22th of August 2014 – if we except the irritating newsletter about the Saatchi exhibition – despite the protestations of a lot of backers. 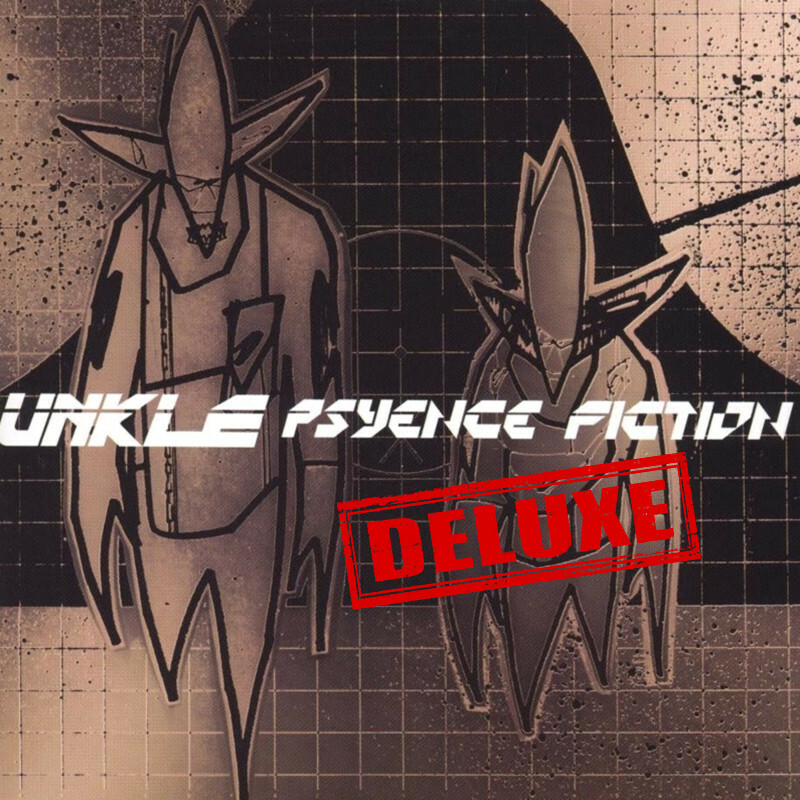 Indeed, we are still waiting for the UNKLE’s Psyence Fiction deluxe edition, including a exclusive 7″ picture disc, and signed by James Lavelle, which was one of the more interesting rewards of the campaign. Here is the so-called update, and let me say straight away that I’m not exactly happy with it. I want to thank you for what was an amazing year last year and your contribution to helping the Mowax book and Meltdown exhibition be such a success. I wanted to write to you to apologise for the fact that Psyence Fiction still has not been released. Due to the overwhelming amount of work that went in to Meltdown, the book and various exhibitions, Psyence Fiction had to be put back. I am now working with DJ Shadow on compiling what I think will be the ultimate edition. On a positive note, due to the process of going through the archive for the past year and a half it has allowed myself to unearth great unreleased never before seen material to create what I hope will be the ultimate package. We will be unveiling release plans over the next couple of months. I really really appreciate your understanding and patience. I can’t wait to share the various things we have coming up this year. Thank you for your continued support. So, what do we have here? In my opinion we have nothing. Nothing new. Just apologies and useless infos. Is it great news that James Lavelle has “unearthed great unreleased never before seen material”? No. Because we have signed and paid for that, it was one of the highlights of the Mo’ Wax Urban Archaeology Kickstarter campaign, and that is what we all expect, isn’t it? OK so in a few months we will know what will be released in the further months. Prepare yourself to wait a bit more. so is this only going to be available to those who contributed to the kickstarter campaign? I’m not sure, and there’s no official statement. But I guess they won’t make only 100 or 200 copies of this release, no doubt there’s money to make out of it. I’ll let you know when I learn more! Bummer. Still excited though. On a random but semi-related tip, it’d be cool to see a Deltron 3030 in a similar vein. I’d better there’s a lot of unused material (maybe even stuff Dan had left over from Gorillaz ST) anywho. Keep the faith! -Kai. This reissue will take longer to make than the original album. Its taking the piss, it really is! I think someone needs to get their priorities right of late, and when the thing does see the light of day, give something of a bonus to all of us who backed the project. Yes I’ve seen that, I’m watching the KS page on a daily basis. Where were these ‘updates’ from DJ Shadow’s management? Is this the people who emailed them directly posting on the Kickstarter page? I really don’t know what to think about this. I certainly won’t be giving Lavelle any more money in the future. As for the updates, I think it’s about the comment son the KS page. I tried to contact Shadow’s management about the involvement etc… but never got any reply. They normally get back to me quickly when I email them on any topic. Hi there – I am a KS backer and emailed Shadow from the contact email on his page. He/his management got back very quickly and were admirably straight – they said that, while James L had mentioned something about remixing/remastering PF to Shadow some time ago, nothing had happened since, and Shadow was *not* involved in the KS. Happy to forward you the email if you’d like. Definitely won’t be giving any of my hard-earned money to Lavelle anymore. He’s a total waste of space and lacks the true vision he once had!! What a massive lie from someone who apparently was a true ‘music-fan’!! A complete let-down, give us back out money and stop pretending you actually care about us…you only care about yourself!! You always have! !